Design Update & Clan Stats! We've done some big updates around here! We had a nasty bug where some characters were missing from your stats. That bug has been corrected. Shoutout to DirtyDan for reporting this issue so we could get it fixed! We are now updating Season 4, we will detect if you have played since it started and update your rating. If you have not played since Feb 28th, your skill rating will be removed from the site. Hope that helps! 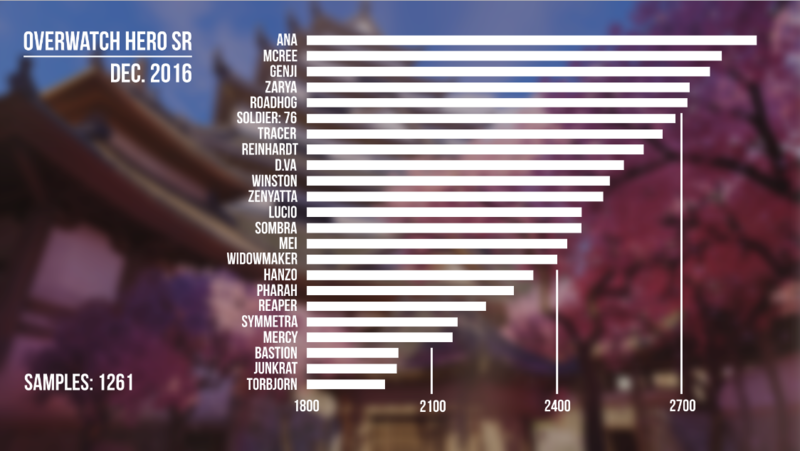 We are waiting patiently for Season 4 skill ratings to change up on PlayOverwatch.com. Right now they are still showing season 3. As soon as they update, we'll start our migration! Please contact us if you are seeing Season 4 on PlayOverwatch incase you see it before us! All stats have been reset and we're active on Season 3 now. Thanks! We have reset all of the competitive stats for Season 3! Currently only the active season stats are being shown, we're working on adding a season toggle so that you can see all of your past stats. No worries your data is safe! 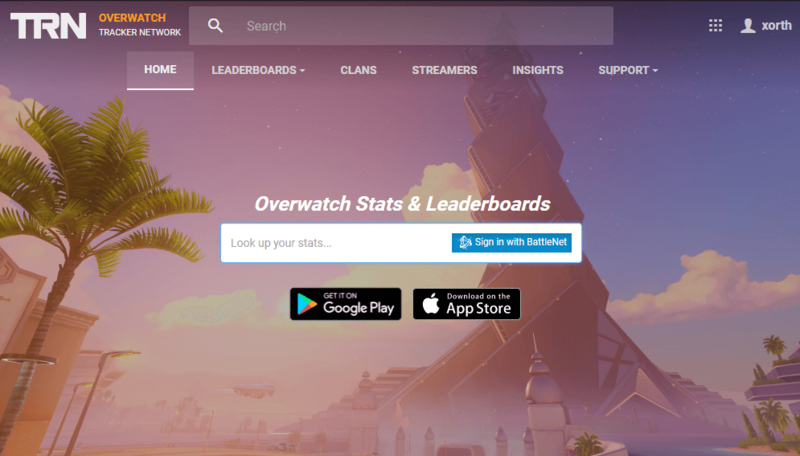 Edit: We may have to reset stats again, it would appear many profiles on Blizzard are still set to Season 2, thusly corrupting the Season 3 leaderboards. We'll get it cleaned up as soon as they update their site!